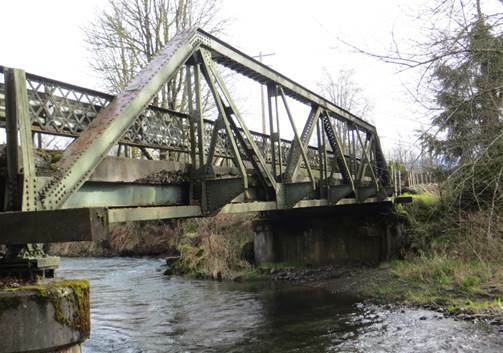 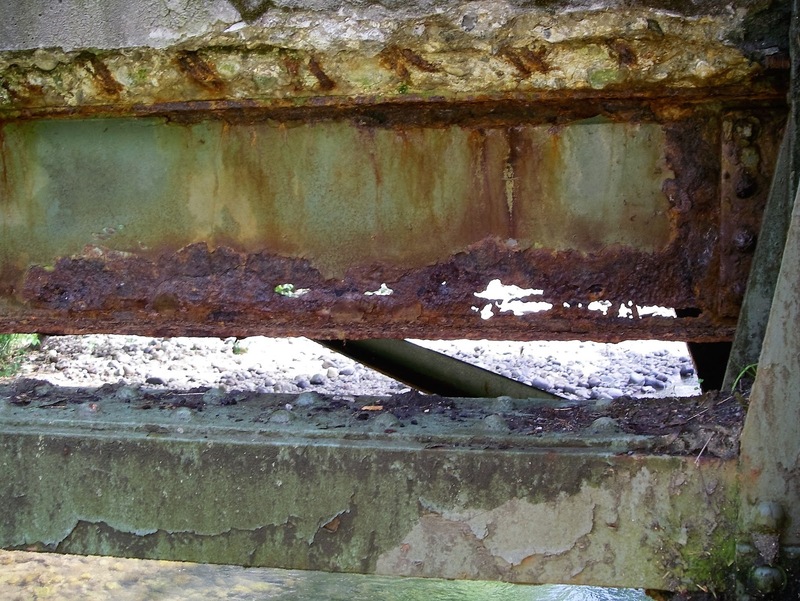 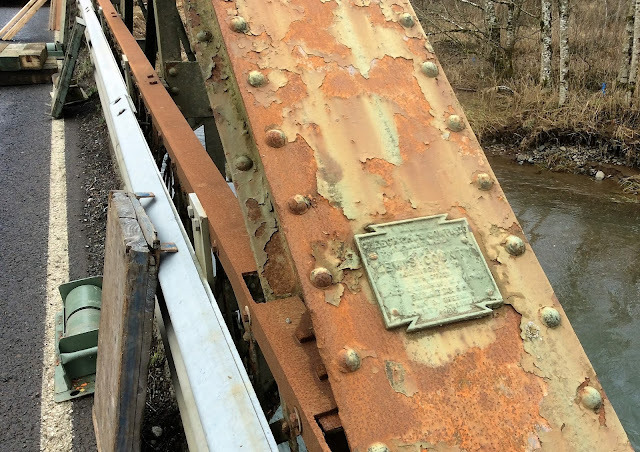 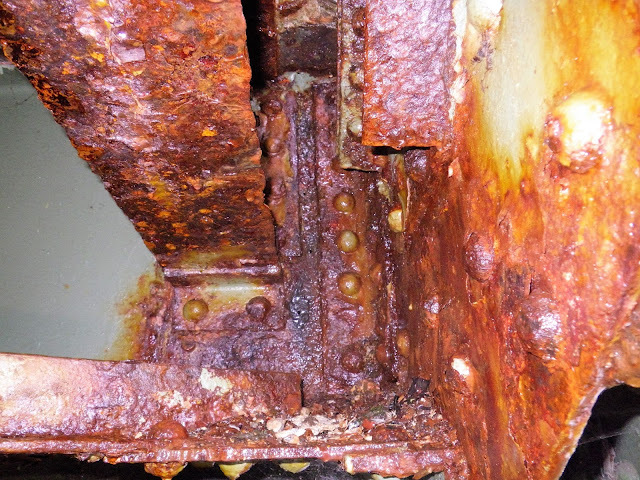 The WSDOT Blog - Washington State Department of Transportation: In the market for a historic bridge? We have a deal for you! 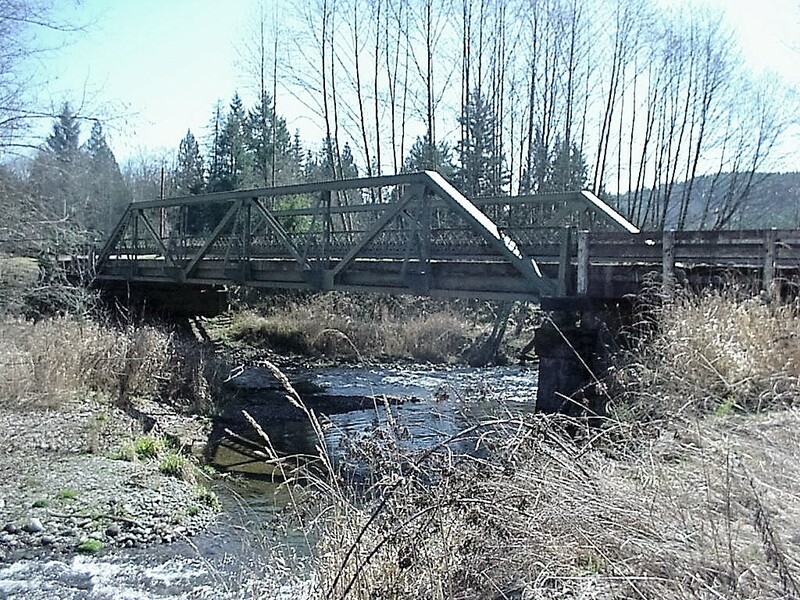 Each truss weights approximately 23,000 pounds.